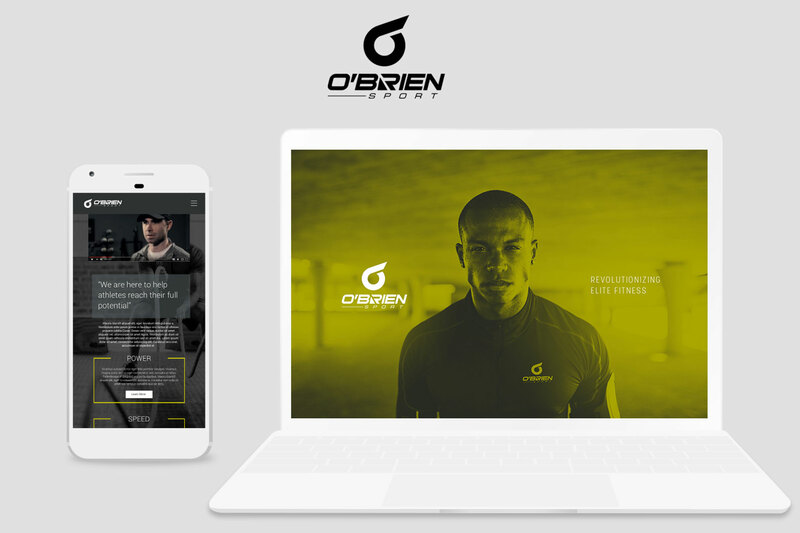 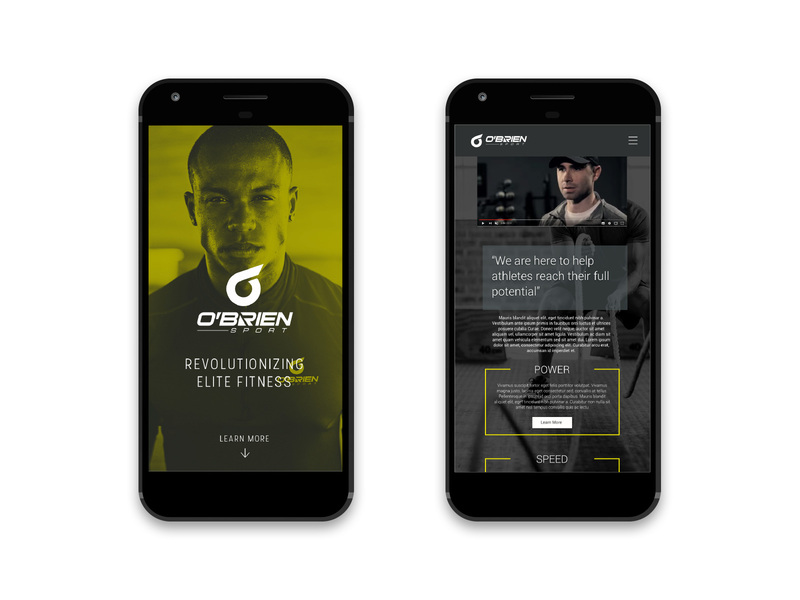 I was asked to create a website that would attract elite athletes as well as showcase how growing athletes could strive to become elite. 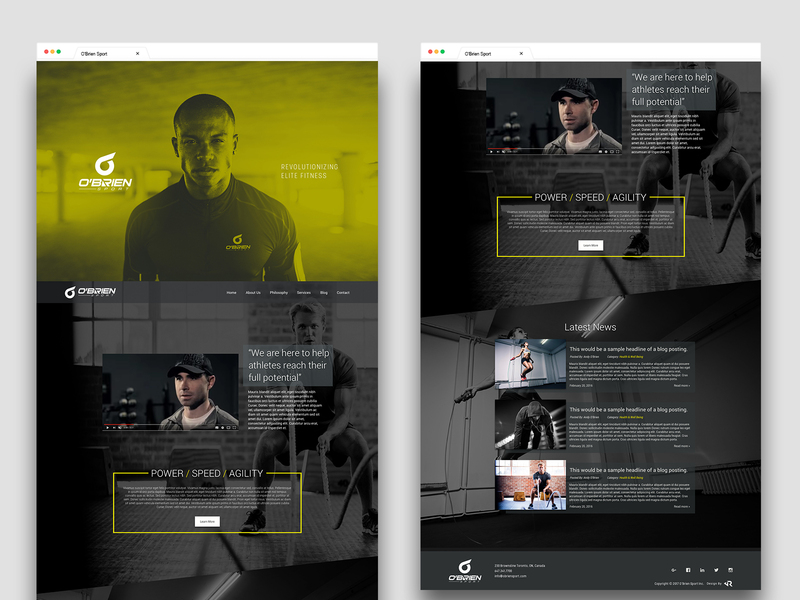 The project had a strong focus on articles that Andy had written about his training philosophy and the camps he creates for individual athletes. 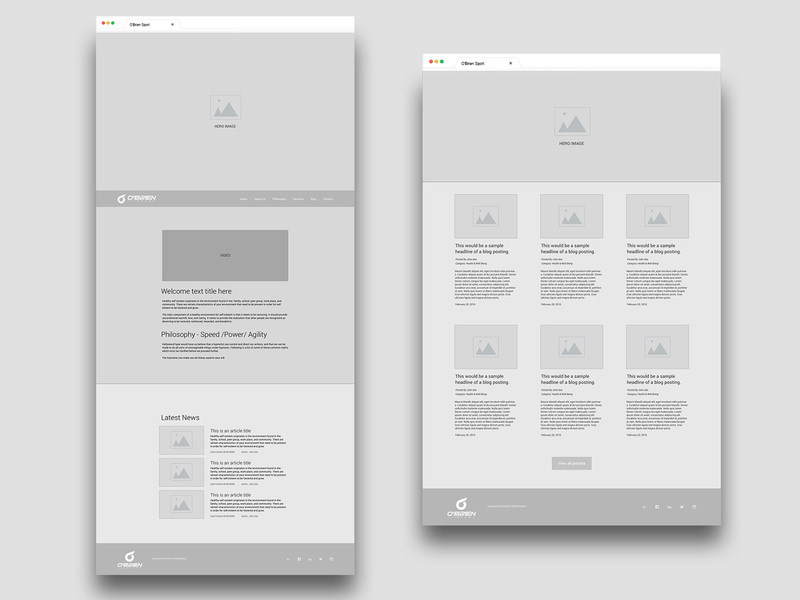 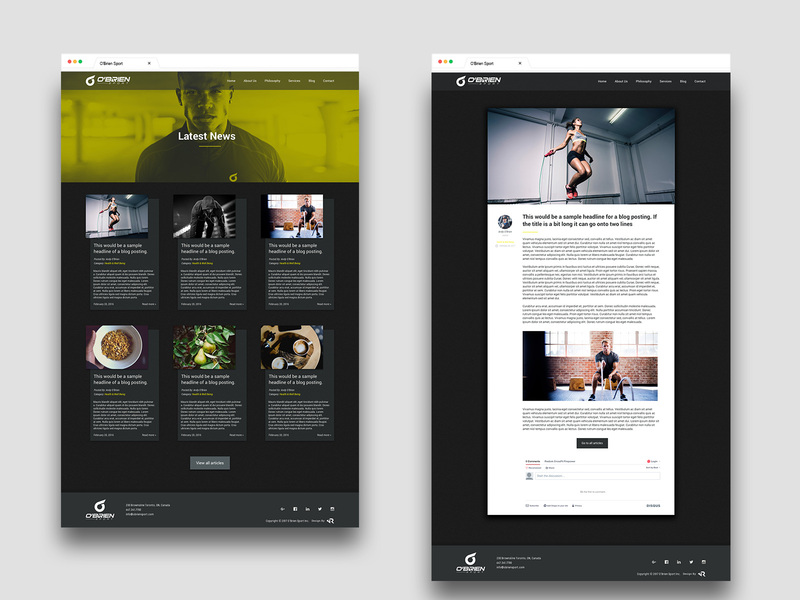 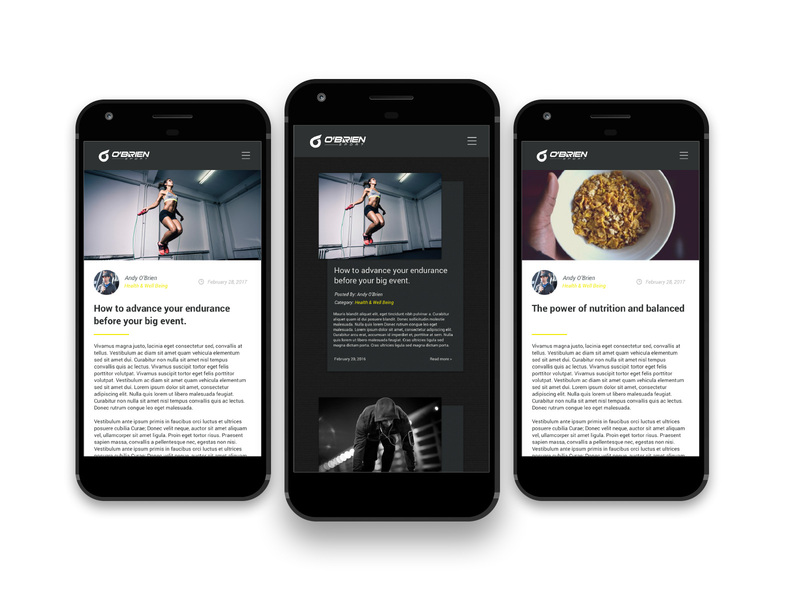 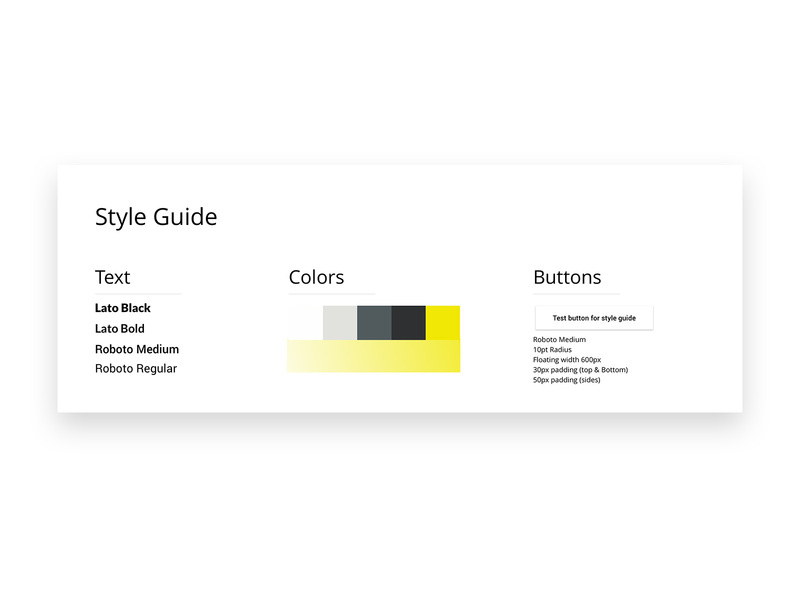 After understanding more about who Andy O'Brien was and his style of training, I was able to create a wireframe based on his most important information and to lead users into full-page articles with distraction-less sides.